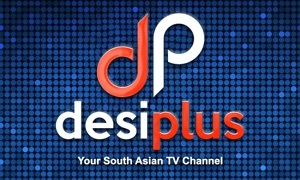 Cine Voice Channel is a HD 24X7 world wide Punjabi Entertainment Channel which offers Punjabi genre programming. 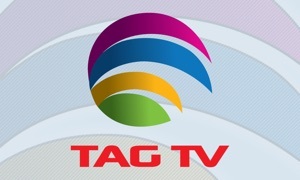 It is focused on music, current affairs, business, entertainment, religion and culture. The popularity of the Cine Voice Channel arises from it’s understanding of Punjabi culture and beliefs which are depicted in it’s programming. Cine Voice is a India Based Punjabi channel which is the voice of the Punjabi community all over the world. 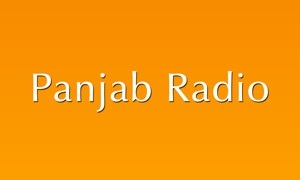 It connects all the Punjabi to their roots in and around the nation. Cine Voice Channel that aspires to serve the Punjabi community with such rich content that will make it truly relevant and a market leader.Cine Voice will be available on major cable networks of India and abroad. It will also available on all digital, IP platforms, Android and iOS platforms as well. Young Punjabi generation needs current role model to gain inspiration, and Cine Voice Channel Presents the same to youth of Punjab.